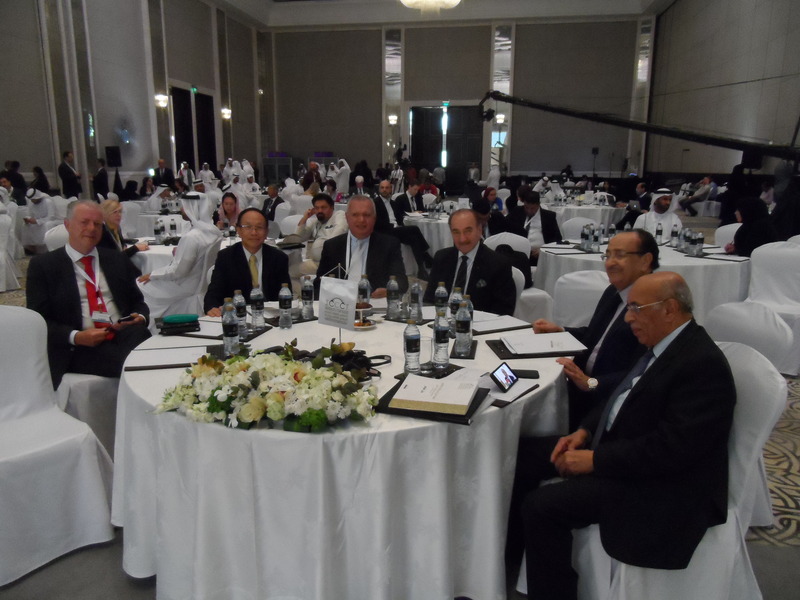 I was invited to participate in the International Conference for the Criminalization of Cyber Terrorism (ICCCT) held at the St Regis Saadiyat Island Resort in Abu Dhabi, 15-16 May as an all-expenses-paid guest. The Conference was under the patronage of HH Sheikh Abdullah Bin Zayed Al Nahyan, the UAE Minister of Foreign Affairs and International Cooperation. It is designed to promote global understanding and co-operation in fighting cyber terrorism.